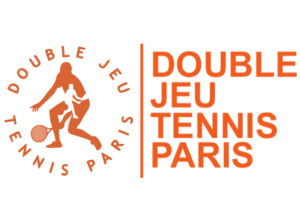 Le championnat de tennis de la GLTA revient à Paris ! 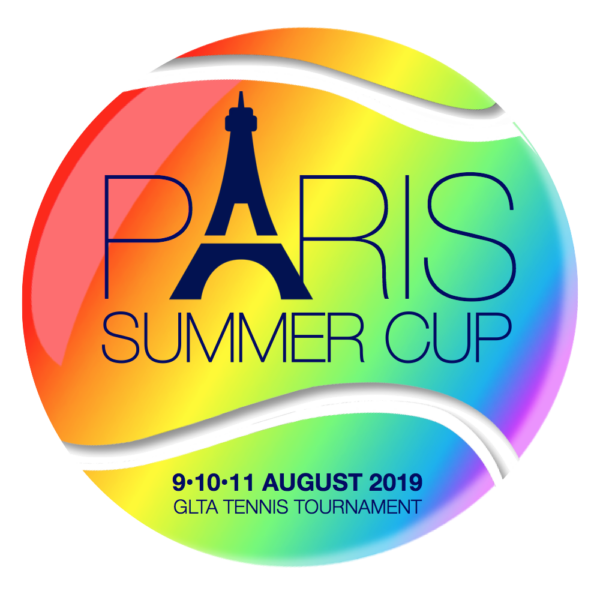 The GLTA tennis tournament comes back to Paris ! 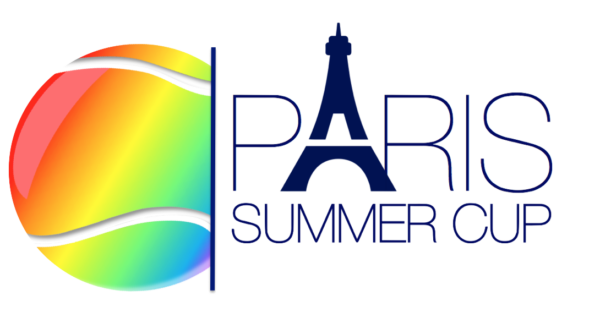 After the amazing success of the 2018 GAY GAMES, we are particularly happy to welcome back the GLTA players in the City of Lights next summer for the PARIS SUMMER CUP! The matches will be played on clay at the magnificent Jean Bouin facility, one of the venues of the Gay Games. So save the date and join us August 9, 10 and 11, 2019 for three days of fun and tennis on courts that Nadal, Djokovic, Serena and many others will have practiced on during Roland-Garros! Don’t want to miss anything ? Stay tuned by going to our FACEBOOK PAGE.